A Border Collie rescue home to love care and train a mistreated Collies to its highest standard ready to be rehomed non profit charity in South Glos relying purely on donation & kindness! Also amongst this I wish to create small pets farm onsite with rabbits and guinea pigs as an attraction for children to come and enjoy pet tranquility! To save and improve lives of neglected abused working/domesticated dogs this also makes space at other registered animal shelters for other animals. Create a fun small pets farm for children to play. 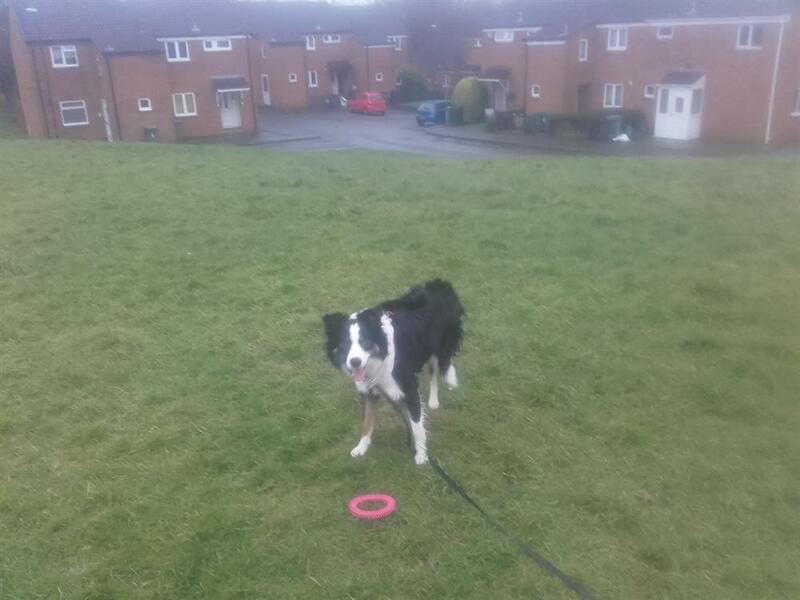 Hi, I have a great passion for the welfare of working Border Collie dogs and i hope to open my own Collie dog rescue centre 'Save4Collies' Since owning my own Collie-Lucy, I have a massive interest in the breed and besides learning about the qualities of the fun, energetic and highly intelligent working breed and following my research i have come across some horrorific cases regarding animal abuse and neglect. Also it's not just farm collies that find themselves in dog shelters. Collies need a lot of attention patience and active owners as they are an incredibly intelligent dog so much so it can also be their down full if they are not mentally stimulated or exercised/worked daily they can become very destructive and can pick up some naughty habits due to their natural herding instincts. It can be very overpowering for the average household, to a point where they need to be rehomed due to an owner unable to cope or just doesn't have the time to meet the breed requirement. 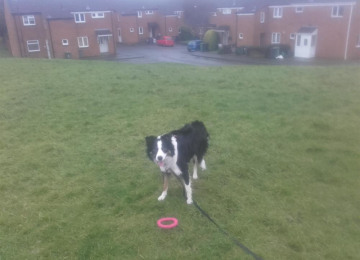 I plan to open a rescue centre for Collies 'Save4Collies' situated in Willsbridge, Bitton area in South Gloucestershire. 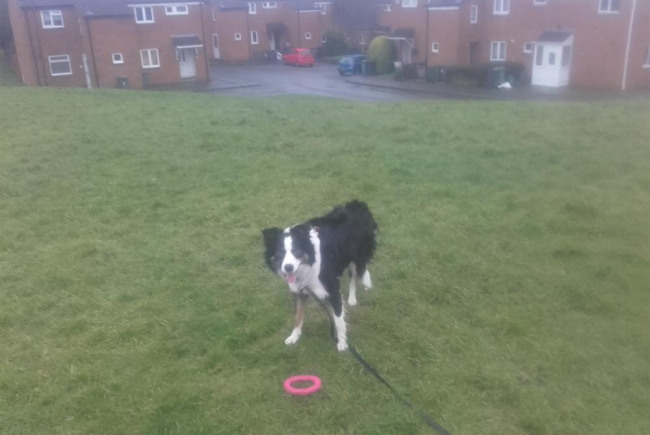 As I believe I have the ability to love care and train a past unfortunate Collie to its finest standard ready to go to a new happy home with its loving new owner. Along with that I will have a variety of other fun domesticated animals such as rabbits, guinea pigs etc as an attraction for children to come and visit and spend time in pet tranquility!